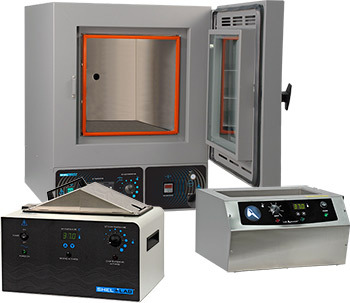 Sheldon Manufacturing provides a variety of innovative equipment for life science, pharmaceutical, biomedical, environmental, and industrial applications. We specialize in constant temperature equipment, stainless steel shelving, and accessories and parts. Our products include SHEL LAB, BACTRON, Lab Armor, Cascade TEK, and Visu brand equipment.